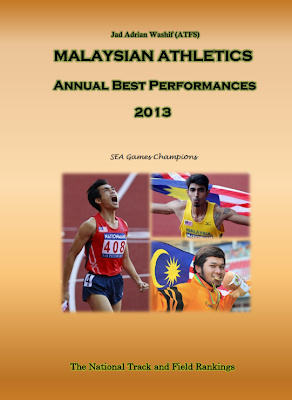 2011: He competed at the 19th Asian Championships in Kobe and won the silver medal at Long Jump in a distance of 8.05 meters. He lost to Su Xiongfeng of China with a mere 1 cm. 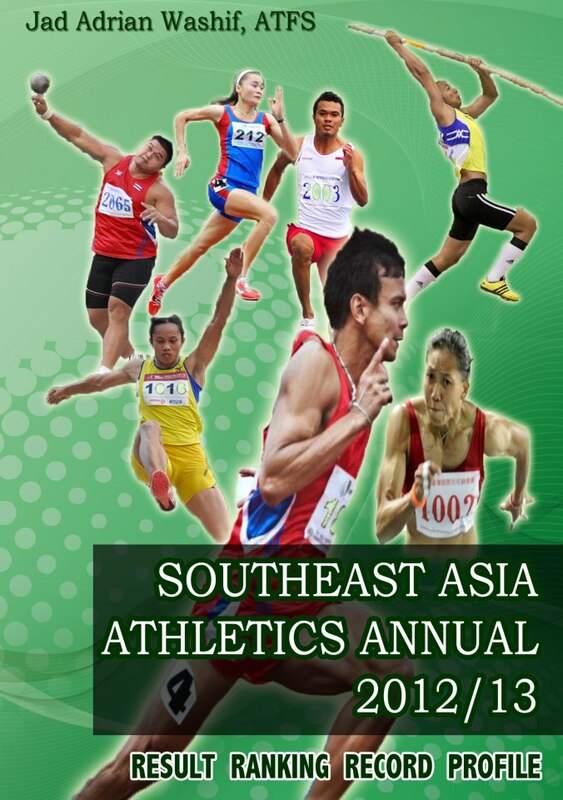 The distance, however is a new Thais National record as well as a new Southeast Asian record. 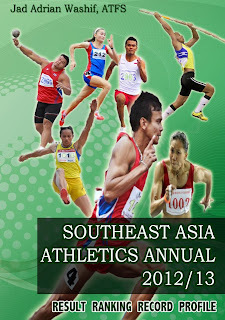 2010: He became the first athlete of Southeast Asia to leap over 8.00 meters in long jump when he registered 8.04 (+1.4) during the Asian Grand Prix in Bangalore on 5 June 2010, where he won gold medal. The mark also surpassed Henry Dagmil's SEA Record 7.99 meters. 2009: On 9 July 2009, he became the first ever athlete of Thailand to win a medal at World Youth after winning the gold medal at long jump in a distance of 7.65. Two days later (11.07.09) he added a silver medal from the triple jump with an effort of 15.70 +1.4. He competed in the SEA Games in Vientiane at the long jump and took the gold medal home (7.83).